There are many words that could describe the strange genesis of Man as Machine. Some may say that it was a series of misfortunate events, whilst others may say that it was the opportunistic circumstances of the ‘Do Band Up’ shambles that brought the band together. Perhaps it was the mercurial workings of fate or the embattled paths of rock n’ roll that brought this quartet together. Nevertheless, and if the end justifies the means, then it’s safe to say that Man as Machine has arrived. Man as Machine boasts a powerful ensemble in its members. Comprised of Rob Visser on wailing lead vocals, Xavier Knox on the groove-infectious bass, Norden Hartman on the soulful rhythm and lead guitar and KJ Forde on the drums Man as Machine has established itself as a heavyweight on the alternative music circuit. The band has distinguished themselves from their counterparts by producing music that stubbornly refuses to be wrapped up in a box. Man as Machine’s music is a fluid concoction of countless musical influences that seamlessly epitomises the soul of rock n’ roll whilst deftly touching on the unmistaken heritage of blues and country. Similarly, as a quartet, the band combines the maturity of a formal music background with the rambunctious uninhibited love for their music. To match their distinct and original take on rock n’ roll, Man as Machine delivers a relentless live performance. Man as Machine’s stage presence, audience engagement and high levels of ceaseless energy leaves audiences rattled and excited as if they watched a nuclear explosion without their UV specs on. 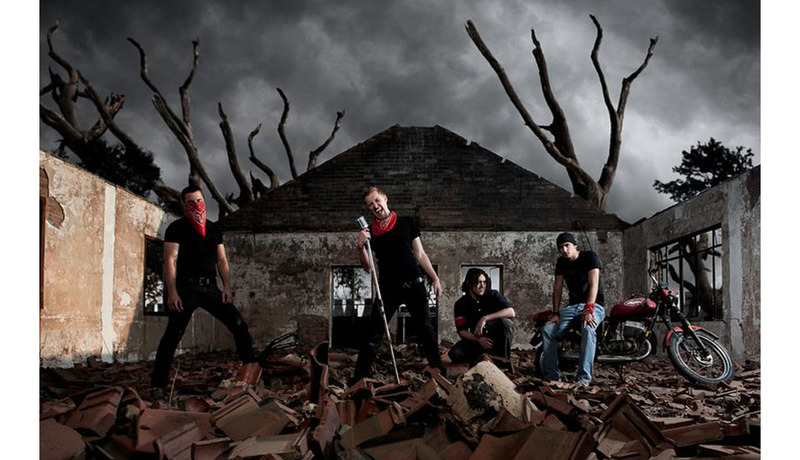 Each member of Man as Machine has a deep well of experience from their musical pasts. 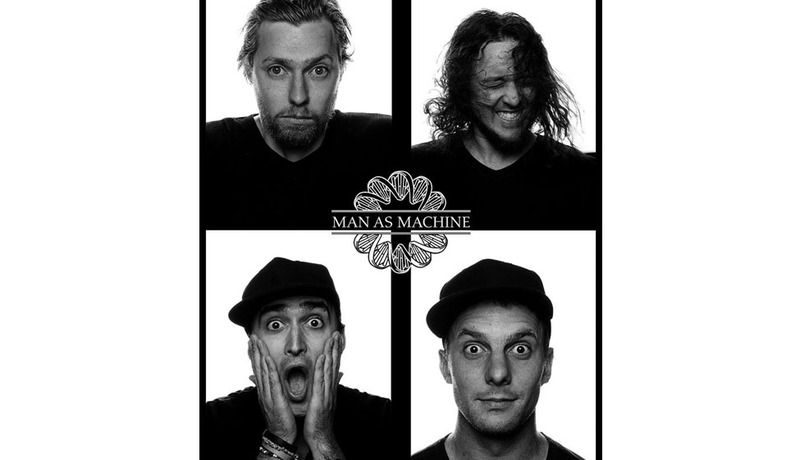 Although Man as Machine has been performing since late 2008, the band has been patient in their meticulous planning, writing and producing of their debut album “Nothing But A Thing”. The 13-track album was produced by Man as Machine and Dave Grevler at Anti-Motion Studios, and then sent to Spectre Studios in Seattle, USA, to be mastered. “Nothing But A Thing” has been a long awaited album that is sure to turn heads, burst some eardrums, rattle windows and instigate some goodold-fashioned rock n’ roll antics.